We are looking for an Electrical Supervisor to join the Wellcamp Quarry team on a permanent basis. The purpose of this hands-on role is to maintain all electrical items and processes for Wellcamp Quarry to support the commissioning process and on-going operations of the site. You will be responsible for ensuring compliance with the Electrical Safety Regulations that align to the sites electrical management plan and will be required to be registered as the Appointed Person to Control Electrical Works for the site. Relocation assistance will be provided for the successful applicant. Housekeeping and maintenance of electrical areas, switch rooms, spares storage, manage critical spares lists, and manage stock levels for parts and consumables. Strong communication skills with the ability to work without direct supervision. 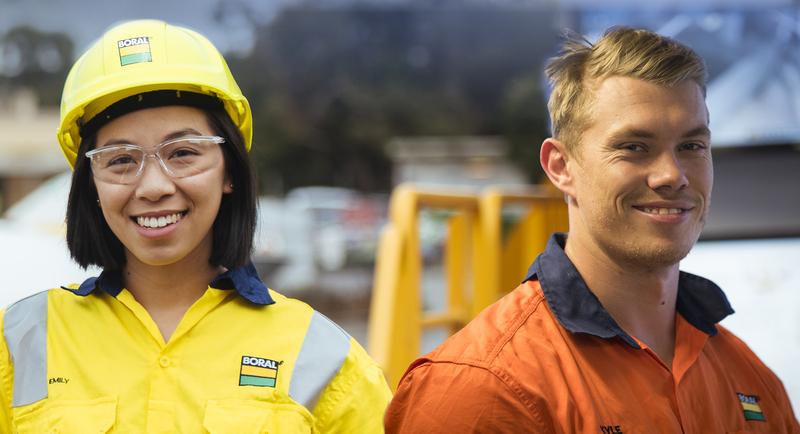 Why join the Boral team?